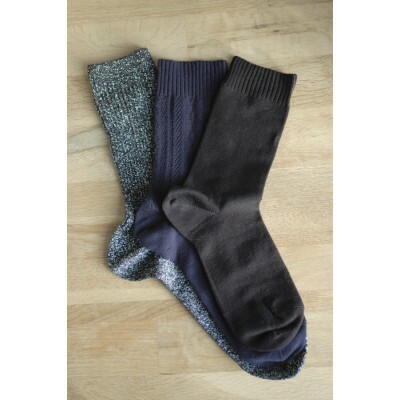 Non-elasticated comfort socks, for a non-compressive effect. Unisex. - No rubber band on the edges for sensitive legs. - Do not cut off blood circulation. - Do not roll down the calves. - Reinforced toes and heels. - Hand-made final touches for better comfort on the feet. Choose your usual shoe size. Discover their story by scrolling down this page ! 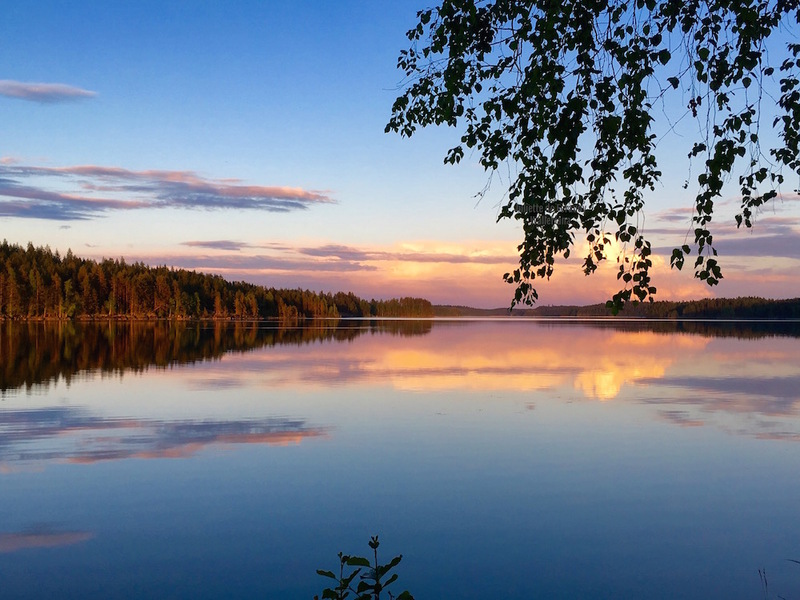 Lake Saimaa is located near the Russian/Finish border, and covers more than 4000 km2 of territory, through flourishing forests to beautiful roads. Based at an altitude of 80 meters, lake Saimaa is also known for its population of ringed seals, one of the rarest species in the world, that lives in freshwater. In June 2017, Juliette, the founder of the brand Walleriana, went on a full autonomy lake-trip with her fiancé to try and look for seals. Those 3 days of full immersion in the middle of the nature, surrounded by verdurous landscapes and the immensity of the water around the canoe were a revelation ! She brought back a certain taste for adventure in wildness, and the wish to give that name, Saimaa, to her new collection of well-being socks. 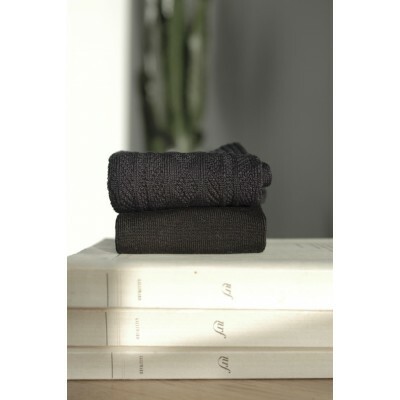 Produced in our atelier in France, our Saimaa socks fit every morphology, thanks to their non-compression knitting technic and their elaborate non-elasticated edges. No rubber band means that our non-compression socks do not cut off blood circulation and stay put all day long without marking the calves. We recommend them for sensitive legs : if your legs tend to swell up a bit or if you just can't stand the feeling of the rubber band on your calves, our non-compression socks will be a perfect match for you ! Tips to help you keep them for ever ! If you apply these rules, your socks should keep you company for many years ! PS : Toes and heels have been reinforced to avoid small holes, and final touches are hand-made so your socks can resist any ordeal ! Confortables et de bonne facture. Je les recommande sans hésiter. Les chaussettes noires Saimaa constituent désormais la base dans mon armoire. Très bonne qualité, je ne m'en passerais plus ! Ne supportant plus de porter des chaussettes depuis quelques années, je suis ravie d'avoir enfin pu trouver des chaussettes que je supporte sur mes jambes. J'espère que vous sortirez d'autres modèles ! Je les reçues cette semaine et elles sont parfaites, elles tiennent bien et je n'ai plus la trace horrible des chaussettes quand je les enlève.